You needn’t travel more than 20 minutes southwest from town to find a new build with the magnificence of Mira Vista or Montserrat. 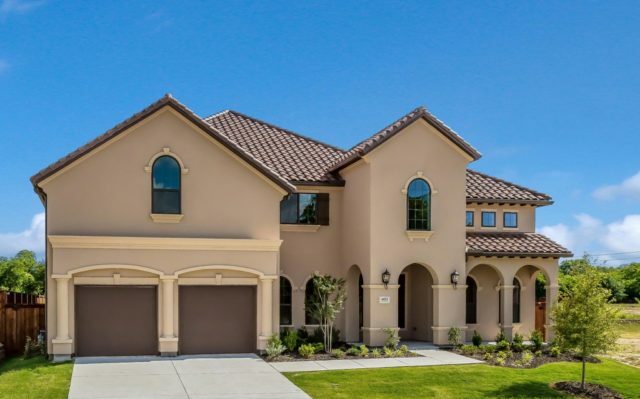 Only 10 minutes from downtown, near Westover and Shady Oaks Country Club, in the unincorporated town of Westworth Village is the glam gated community of Westworth Falls. Of course, our own Seth Fowler was on this handily located, luxury development at the beginning. One year hence, there are only a few unbuilt lots left, and some builders such as Toll Brothers, are already winding down their operations here. It seems as if Joshua Nimmo will become something akin to Charles Dilbeck one day. 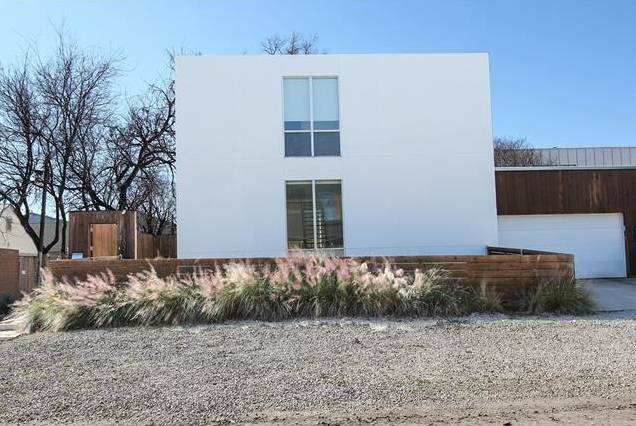 The award-winning modernist architect is seeding the Dallas landscape with his designs, colonizing some transitioning areas of the city much like Dilbeck brought his eclectic designs to East Dallas, Oak Cliff, and beyond. However, with Nimmo’s sleek architecture, the placemaking effect is one that offers a deep, cleansing breath to areas that have suffered from decades of blight and neglect. 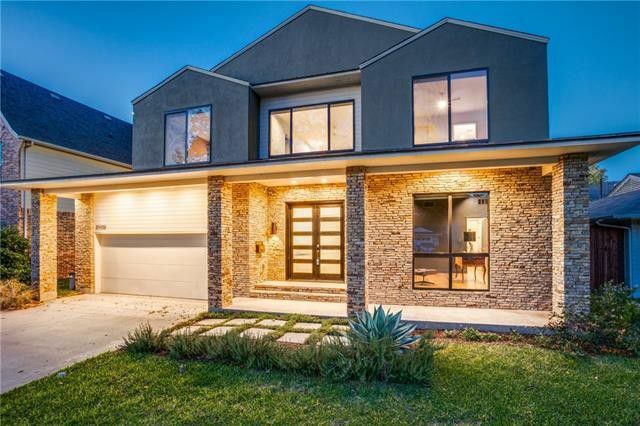 As listing agent Robert Kucharski categorizes his Nimmo-designed listing at 2207 Ashby, the home is efficient by design, making use of every inch of space. 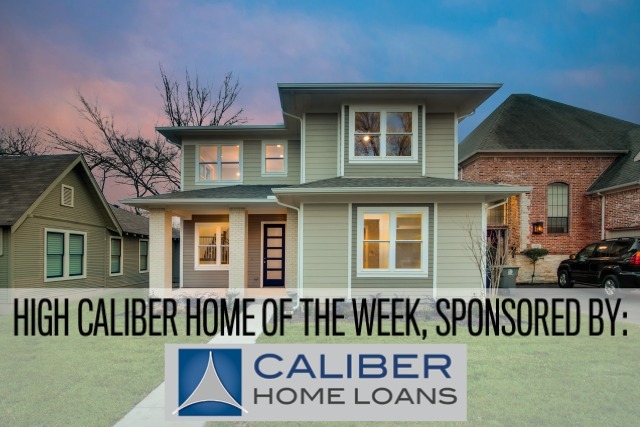 This is a High Caliber Home of the Week presented by Lisa Peters of Caliber Home Loans that will lower your blood pressure. If you’ve recently KonMari’d your home and are looking for a dwelling that “sparks joy,” this is definitely inspiration for that, though as Kucharski notes, it’s already under contract. 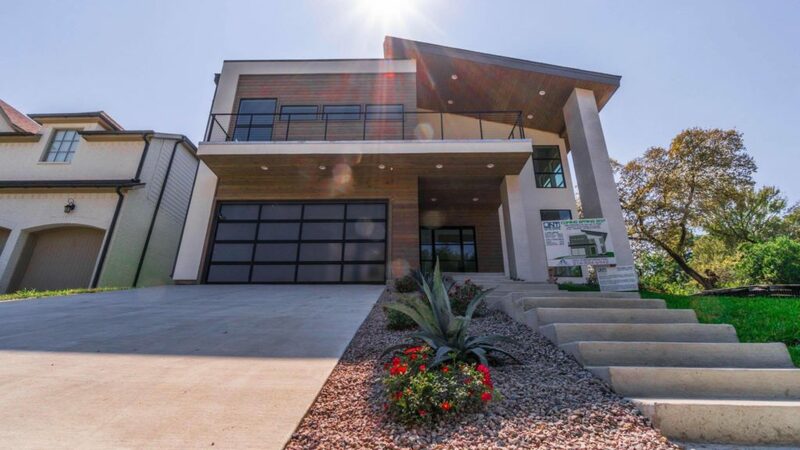 Belmont Beauty Brings Elevated Family Living to Llano Ave. 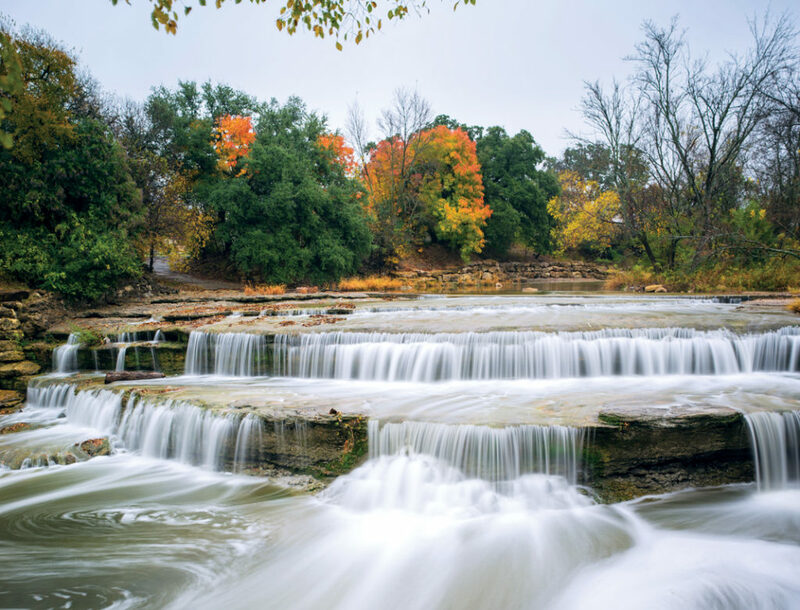 Some of the most sought-after homes in Lakewood and its surrounding enclaves are those that are within a short jaunt to a park, as families with small children will have an easy way to entertain rowdy kids and their friends. For East Dallas families in the Belmont Addition and Lakewood Heights, that park is Tietze Park, which has practice fields, tons of trees that are perfect for climbing, playgrounds, a pavilion for birthday parties, tennis courts, a walking track, and a pool. Besides it’s very close proximity to Tietze Park, 6030 Llano Ave. is like catnip to families of young kids for many more reasons, not the least of which is the wonderful two-story layout with an upstairs living area that could double as a play room. 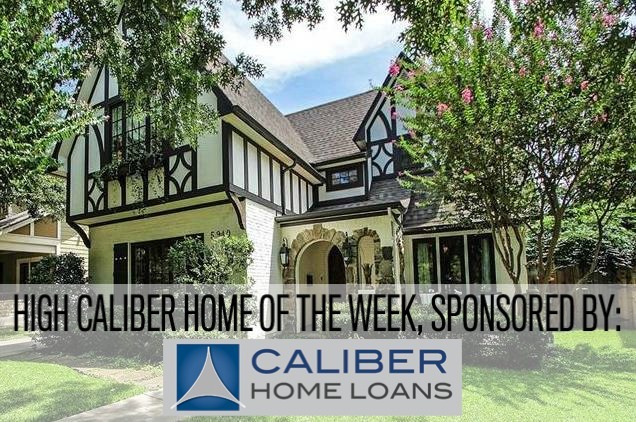 While the location is prime, there are so many reasons this new build with Arts & Crafts influences is a fabulous choice as our High Caliber Home of the Week presented by Lisa Peters of Caliber Home Loans. During the turn of the century, Tudor-style architecture was the barometer of a family’s wealth and class. If they could afford to build a large Tudor-style home, they had arrived. Many of the original Tudor-style homes in Dallas once played host to some of society’s most famed families, but rarely do you see this style emulated in today’s new builds. Marked by high-pitched roofs, exposed timbers, and stucco, Tudor-style architecture definitely has a certain cachet, and this listing from David Griffin & Company Realtor Robert Kucharski is a stunning example of an extremely well done recent build in the style. “The quality of the home surpasses most others with an abundance of quality wood windows, traditional Tudor exterior with brick, stone, and half timbering, extensive interior wood mouldings, and custom crafted cabinetry,” Kucharski said of this Belmont Addition listing. 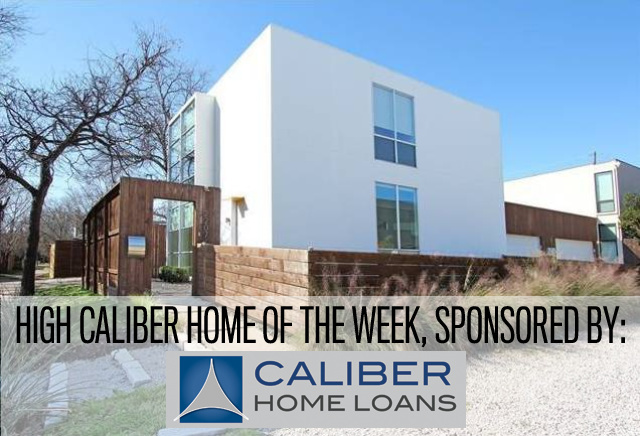 We’re thrilled to shine a light on this property, built in 2005 by English Heritage Homes, as our High Caliber Home of the Week presented by Lisa Peters of Caliber Home Loans. Once you see inside this beauty, you’ll understand why it’s such a fantastic opportunity. Where else can you find such great build quality with superb details, a full-featured floor plan, plus a family friendly backyard in such a walkable location? It’s so rare! We have a gorgeous custom build by Candy’s Dirt Approved Builder New Leaf Custom Homes to show you in the Maplewood neighborhood of Lakewood. 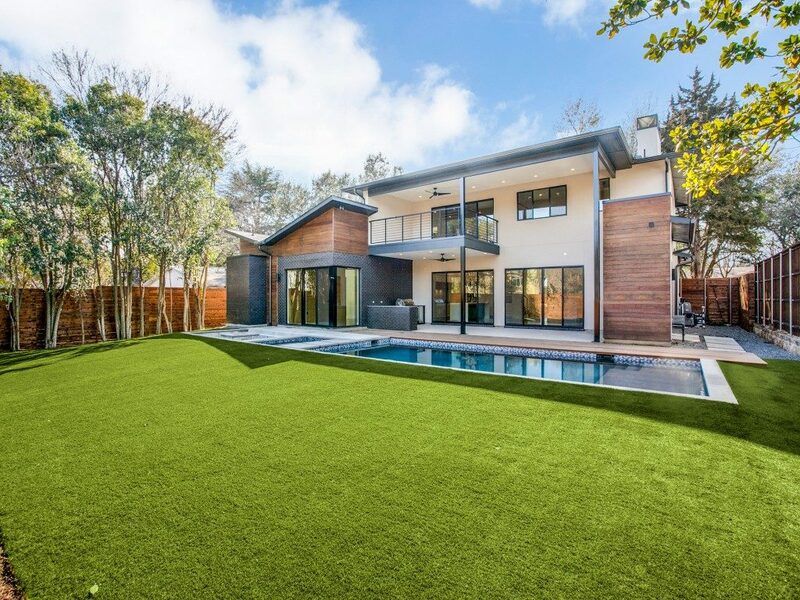 It’s a 4,363-square-foot home with five beds and five baths that has one of the most forward-thinking designs when it comes to incorporating the way the outdoors works with the rest of the house. A house that makes people instantly take notice has just arrived in the C Streets neighborhood thanks to the team at JNT Developers. It isn’t just the dramatic angles of the exterior or the full-size balcony that catches your eye as you drive by. 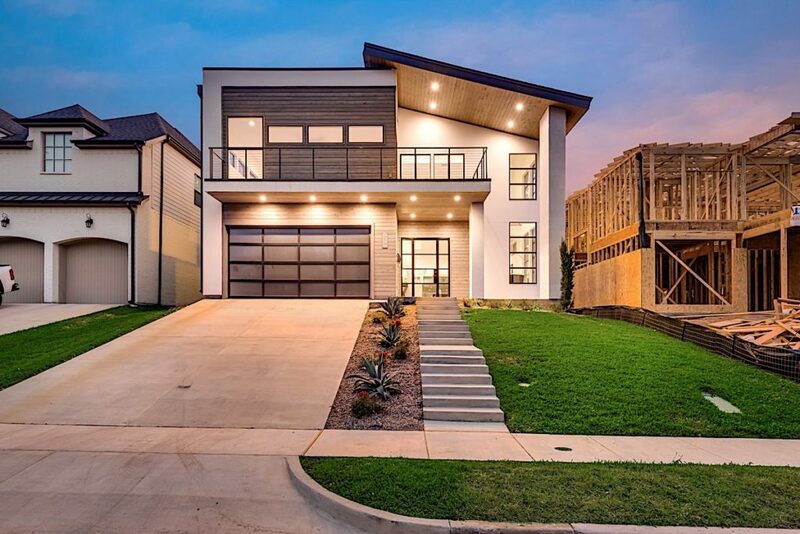 It’s when you step inside and see an airy floor plan with luxury features nestled in to every corner that you start to gain a full appreciation for how impressive this four-bedroom, five-bath home is.